Save money on your electricity. WE take care of all the upkeep, repair and maintenance. YOU spend less on electricity. without any of the costs. 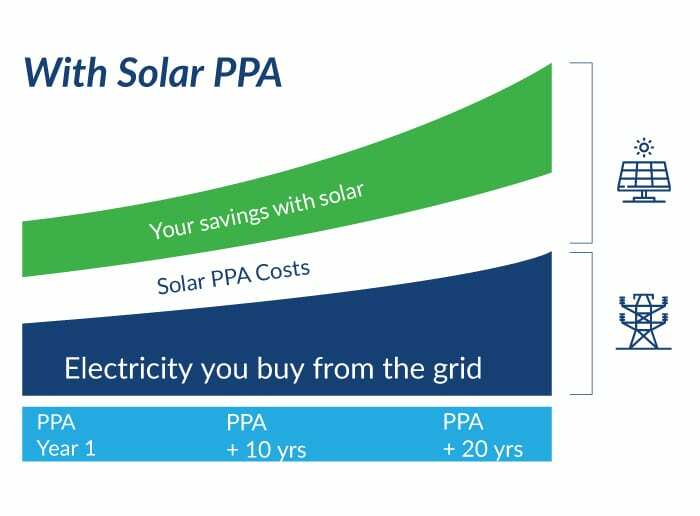 Solar PPA from The Green Guys Group. 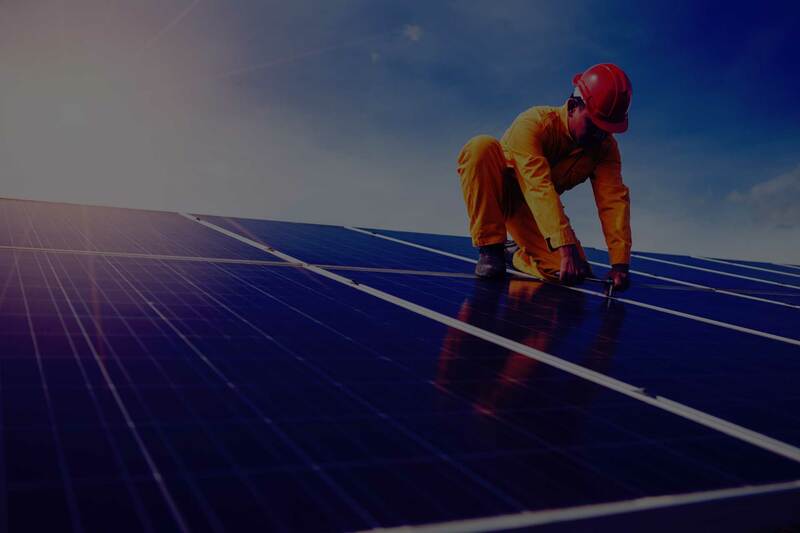 THE GREEN GUYS GROUP DELIVER SOLAR POWER PURCHASE AGREEMENT OPTIONS TO HELP AUSSIE BUSINESSES SAVE MONEY ON THEIR ELECTRICITY BILLS. Solar as a Service, also known as a solar power purchase agreement, will provide electricity at a cost significantly lower than the grid. 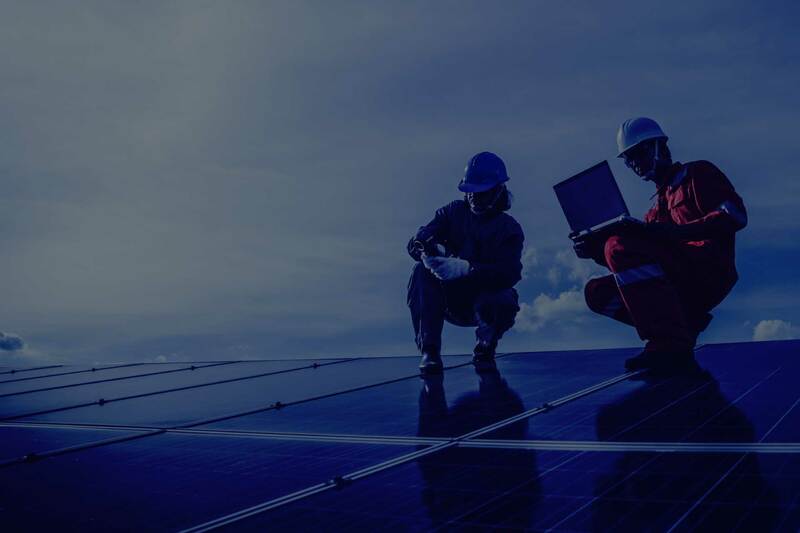 This gives your business immediate savings and a long term energy hedge as the cost of electricity is known for the next 10-25 years, rather than 1-3 forward from the grid. The Green Guys Group Solar PPA - The Benefits other PPA offers will not give you! 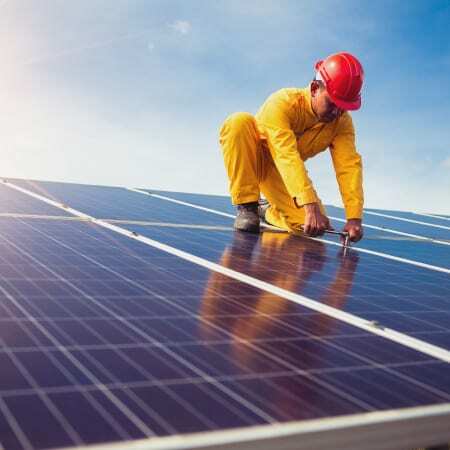 The Green Power Fund PPA bought to you exclusively by Green Guys Solar offers a saving protection guarantee with a minimum of a 10% discount to GRID Guarantee for the fixed term of your PPA agreement. Typically discounts from day one range from 25% to 50% OFF GRID electricity. You are also only contracted to buy the electricity you consume and pass on any benefit you receive for any solar exported to the grid! 1. Day one reduction in electricity costs. 2 Reduced input cost volatility with long-term price energy contract. 3. Marketing benefits from a reduction in carbon emissions. 4. 24/7 remote monitoring, with ongoing savings recommendations. 5. No solar maintenance costs. 6. Reduced reliance on the grid. 7. Potential increase in property value. 8. Potential improvement of NABERS rating. 2. Reduced input cost volatility with long-term price energy contract. 3. Marketing benefits from areduction in carbon emissions. 4. 24/7 remote monitoring with ongoing saving recommendations. 1. New revenue source from the lease of roof. 2. Improving leasing ability by offering tenants low cost solar power. 3. Potential improvement of NABERS rating. 4. Potential to charge a higher lease. 5. Partial expense hedge if tenant is on a gross lease. 6. Potential increases access to capital due to improve energy rating of buildings. 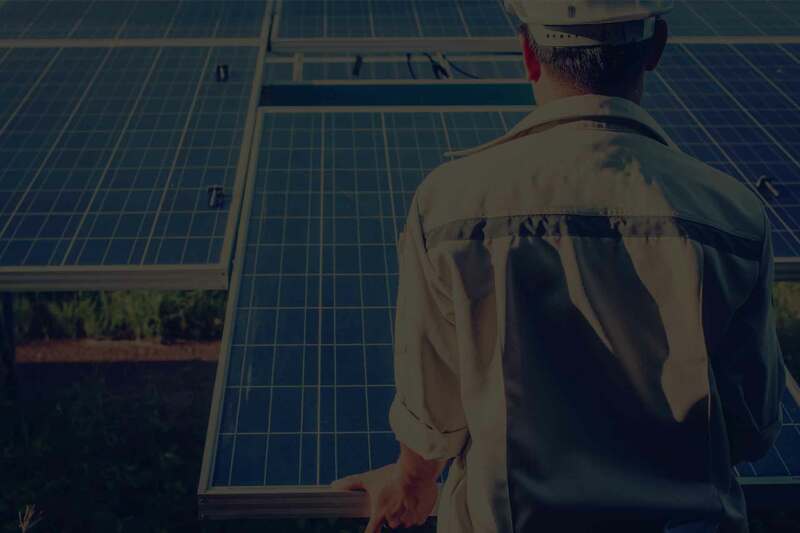 Upfront Solar incentives are still available and can account for a significant percentage of the upfront cost of the system under the Federal Government’s Small-scale Renewable Energy Scheme. STC’s are available as an upfront discount on eligible systems. Save on your electricity bills every month. Your system works to generate energy almost every day — even when it’s cloudy. Once it’s installed, you will be generating energy and saving money. Most people just assume Solar is out of their price range. Fact is it’s not and every day you choose to ignore the obvious decision to install solar you are missing out on a great investment that protects you against future energy price rises. Technology and manufacturing processes continue to improve, the price of solar panels has reduced throughout 2016 and into 2017. It is not more affordable to install larger solar power systems that your home demands, limited only by the size of your roof. 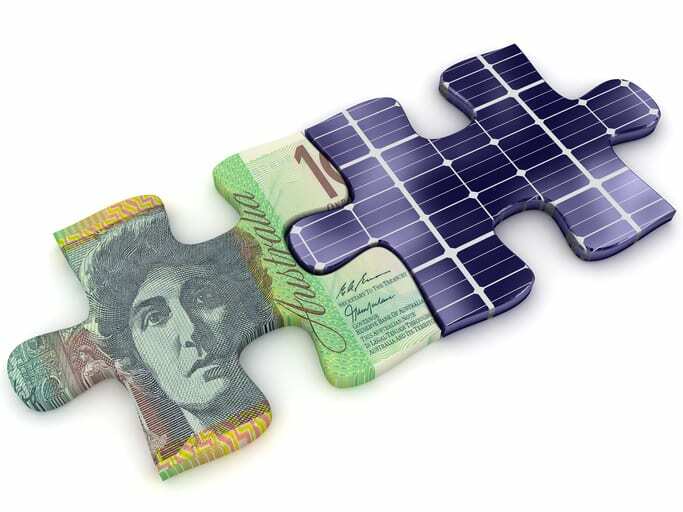 Energy costs in Australia continue to soar, solar is considered a low-cost energy option. Electricity prices across the country have had a substantial increase from July 2017, installing solar now has never made better sense to make the switch. Solar adds value to your home or business. 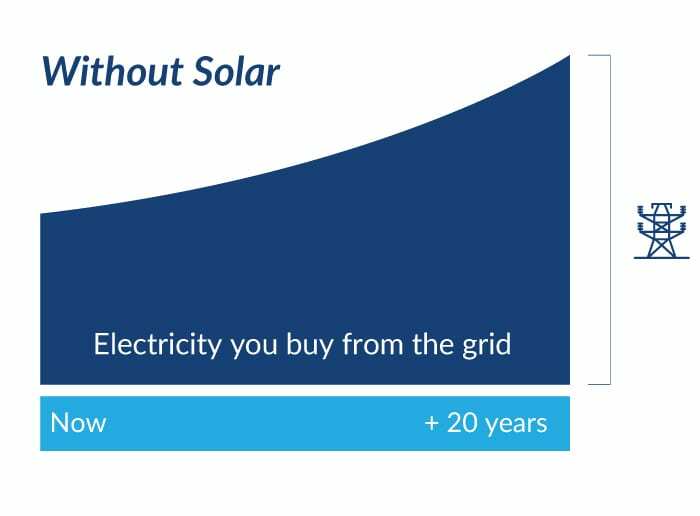 Solar is an investment that pays a great return over many years and outperforms other investments. It adds value to the resale price of your property. 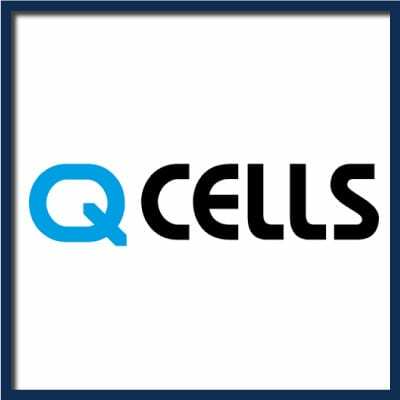 Most financing options are no deposit financing and the savings in some of cases are cash flow positive with the system being paid off in 5-7 years, leaving the remainder of the systems life (25+ years) to pay an exceptional return.